We are thrilled do have Aurora Colón join our community as one of two 2016/2017 Design Continuum Fund Scholarship recipients. With a BA in Studio Art and Design from the University of Maryland-College Park, she is now pursuing an MFA in Graphic Design at the Maryland Institute College of Art (MICA). Aurora has interned at Revolution Messaging and worked as a freelance designer for CASA de Maryland, National Council of La Raza, and the International Child Art Foundation, so it’s no wonder that we wanted to take a few minutes to chat with her about her latest endeavor. I am simply honored and grateful to be awarded this scholarship. I truly believe my peers have inspiring stories and bright futures ahead of themselves, and I look forward to carry on the mission of inspiring others like me to pursue design careers in the future. As a kid growing up in Ecuador, I always found solace in taking pictures and playing around with cameras. This simple passion followed me through my turbulent teenage years when I had to rapidly assimilate to the ongoing changes in life, from resettling in the United States to my family losing everything they owned during the recession. As I turned 18, I did not know what I should do with my life, but I knew I wanted to make a difference, so I enrolled in my local community college. It only took a few semesters until I realized visual design’s ability to subliminally shape behavior, shift public perception and influence decision making. 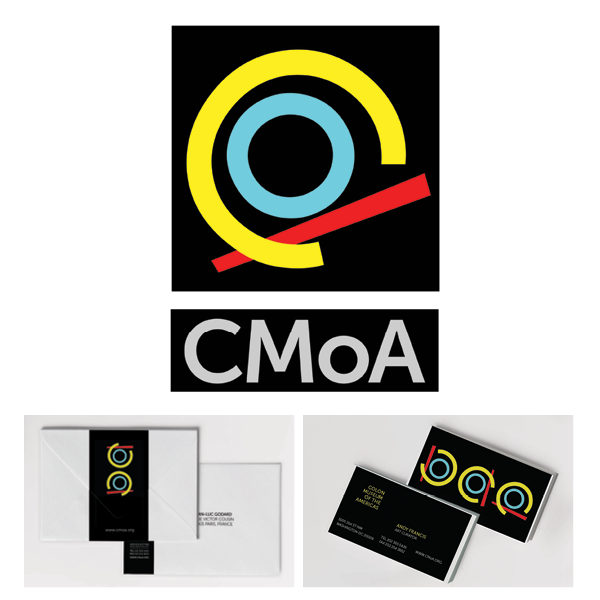 This realization gave birth to my ongoing obsession with the field of graphic design. After college, I continued working with different non-profits and producing design work for various social and political causes, and today I am proud to start my graduate studies at MICA. Tell us a bit about the projects you have been working on while attending MICA and those outside of MICA. 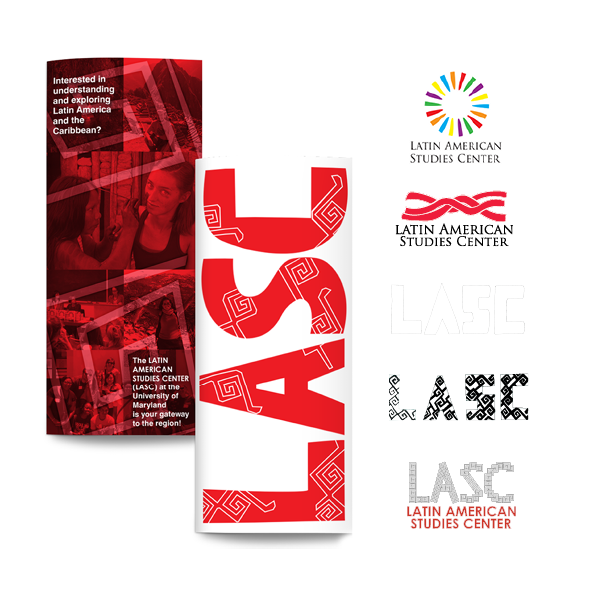 The majority of my projects outside of MICA have focused on progressive causes. 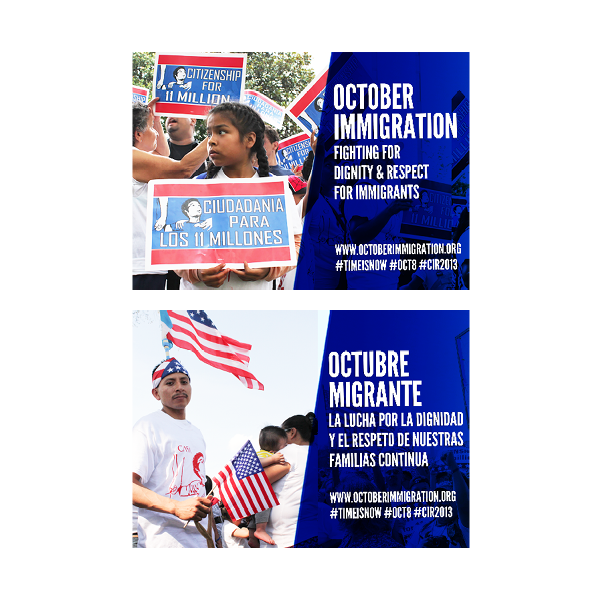 My proudest accomplishment is represented in the work I did in collaboration with CASA de Maryland, where I illustrated flyers and photographed actions of civil disobedience for the 2013 Immigration Reform campaign. 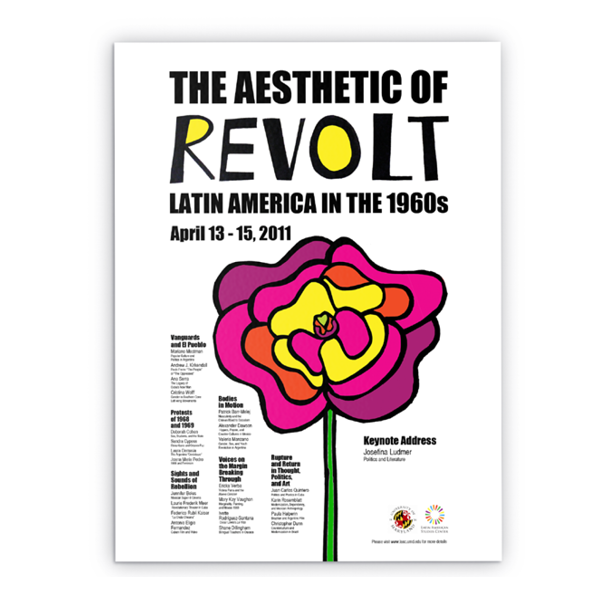 Furthermore, this year I participated in Revolution Messaging’s internship program, where I was able to explore the intersection of art, design and progressive politics, while producing rapid-response graphics for a variety of clients including government agencies, nonprofit groups, labor unions, and political campaigns. Through these experiences I have witnessed the power that community organizing, digital strategizing and visual communication have in transforming the world we live in. As I start graduate school, I am interested in exploring how design can influence change in vital humanitarian issues that require our immediate attention such as the ongoing refugee crises. After graduate school I envision myself working in a team that uses design as an agent for positive impact. I also hope to teach and mentor college students about the value of visual culture and how it impacts our life. I always remind myself that design is about people, and our generation of designers should evolve from pushing pixels to taking responsibility on how our work can benefit our communities and beyond. Design might not be able to save the world, but it holds an enormous power to impact change.